Although they once stood tall and grand, these structures are no longer in use for a variety of reasons. 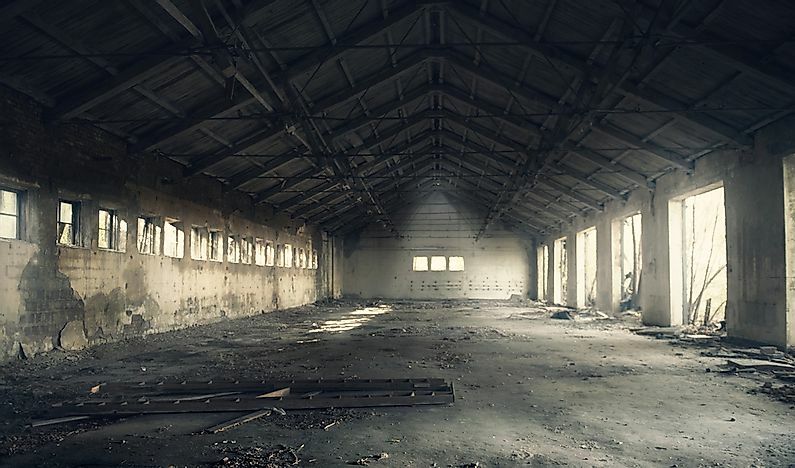 Abandoned buildings attract urban explorers and become landmarks of decay. Nothing is more haunting than a once-magnificent building that has been abandoned. While some abandoned buildings are well taken care of, some are completely rundown with their original appearance completely lost. Sometimes, abandoned buildings are even reclaimed by nature. Beelitz Military Hospital is a large hospital complex in Beelitz-Heilstatten, Germany. The hospital complex was built in 1898 and was originally designed to be a sanatorium. It was turned into a military hospital at the beginning of the World War I for the Imperial Germany Army. Adolf Hitler recuperated at Beelitz Military Hospital between October and November 1916 after being wounded in the Battle of Somme. The hospital was occupied by the Red Army forces in 1945, and remained a Soviet military hospital until 1990. The property was officially abandoned in 2000 after years of attempts at privitatization. Battersea Power Station is a power station located in Battersea in South West London. 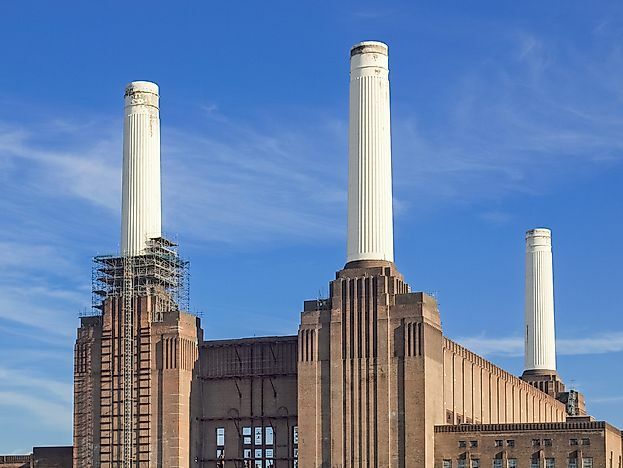 The station is made up of two power stations constructed into a single building, Battersea A Power Station and Battersea B Power Station. Power Station A was constructed in the 1930s while the Power Station B was built in the 1950s. Battersea Power Station ceased generating power in 1983 but remains a very popular landmark in London. The station is notable for its lavish art deco interior design and has been featured heavily in pop culture. It has remained largely unused since its closure with its condition deteriorating. However, redevelopment plans are currently in the works. 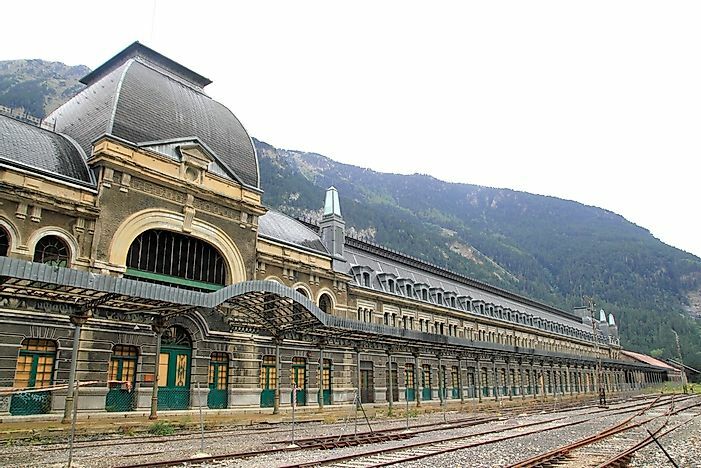 Canfranc Rail Station was an international railway station at the end of Samport railway tunnel in Canfranc, Spain. The main building is 790 feet long and has over 300 windows and 156 doors. The Spanish began the construction of the station in 1923, and it was formally opened in 1928. The station includes a large locomotive depot and various other outbuildings. The operations at Canfranc Rail Station came to an abrupt end in 1970 when train derailment damaged a bridge on the French side. 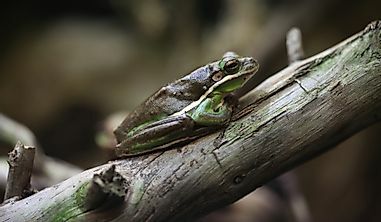 The French opted against the repair because of the financial burden at the time. The main building has fallen into a state of disrepair and is currently fenced off from the public. 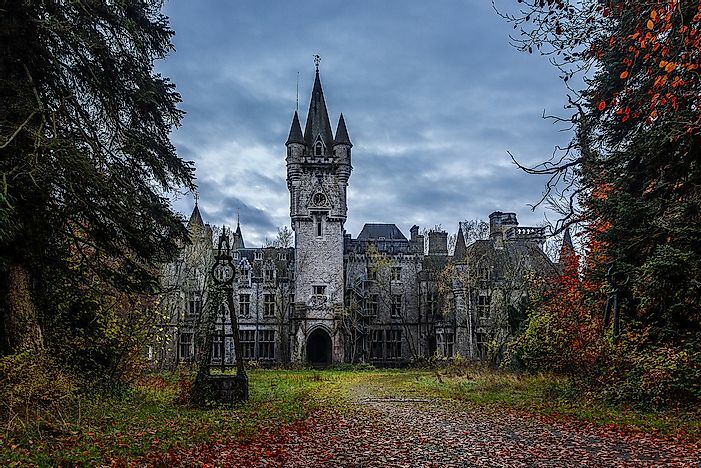 Chateau Miranda is a 19th-century neo-Gothic castle in Namur, Belgium. It was built in 1866 by Edward Milner and completed in 1907 with the erection of the tower clock. Chateau Miranda was occupied by the descendants of the Liedekerke- De Beaufort until World War II. German occupied the building during the Battle of Bulge. It was renamed to Chateau de Noisy by the National Railways Company of Belgium when it was turned into an orphanage and a camp for sick children. 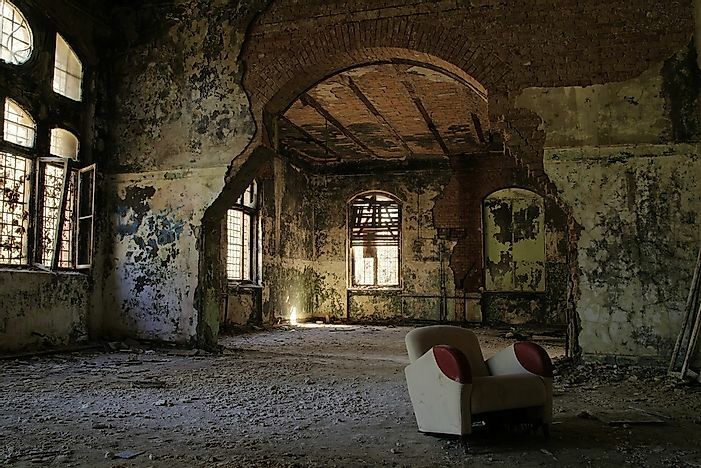 Chateau Miranda was completely abandoned in 1991 due to the high cost of maintenance and the refusal to sell it off. The building is slowly succumbing to decay with some of its parts heavily damaged by fire. The Sarajevo Olympic Bobsleigh and Luge Track is found on Trebević mountain facing Sarajevo. The lube track was constructed for the 1984 Winter Olympics with its construction completed in 1982. The track was used for the World Cup events after the completion of the Olympic Games. It was then used as artillery positioning by the Bosnia Serb forces during the Siege of Sarajevo resulting to its damage. 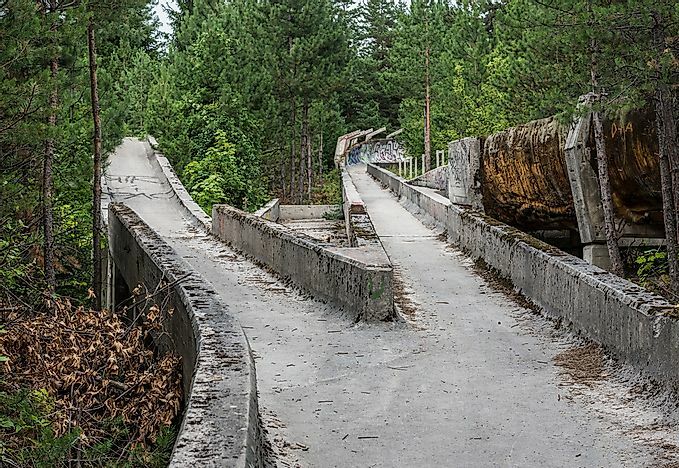 The luge track was abandoned in 1991 at in the wake of war. Currently, the track has been undergoing renovation to be used for summer luge training and other sporting events. 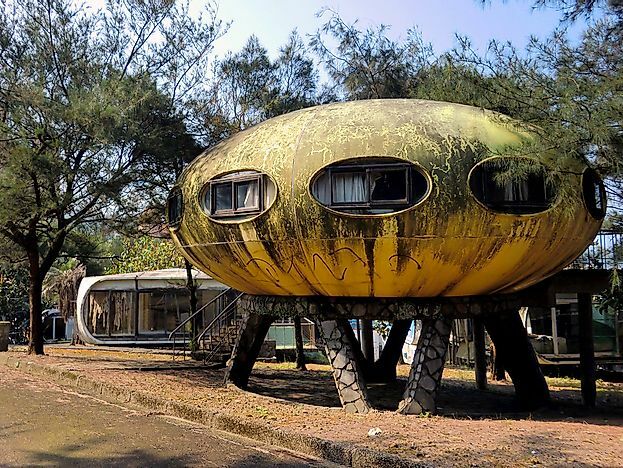 Sanzhi Pod Houses, also called the Sanzhi UFO houses, are a set of abandoned and never completed pod-shaped structures in New Taipei, Taiwan. The construction of the houses began in 1978, and were said to be cursed from the beginning. Financial losses plagued the construction, and the tragic deaths of employees contributed to the Pod Houses's haunted reputation. The dream of a Sanzhi Pod vacation area never came into fruition. The houses were demolished in 2008. Buffalo Central Terminal was once a railroad station in Buffalo, active from 1929 to 1979. The station is a 17-story art deco style building which was designed for the New York Railroad. The station was always large throughout its history and at its height served 200 trains daily. However, traffic at Buffalo Central Terminal began to decline after World War II. The passenger revenue generated by the station reduced greatly, and in 1966, parts of the station were demolished. The rise in the use of automobile contributed to the low revenues for the station. In 1979, the last train departed the station at 4 pm. 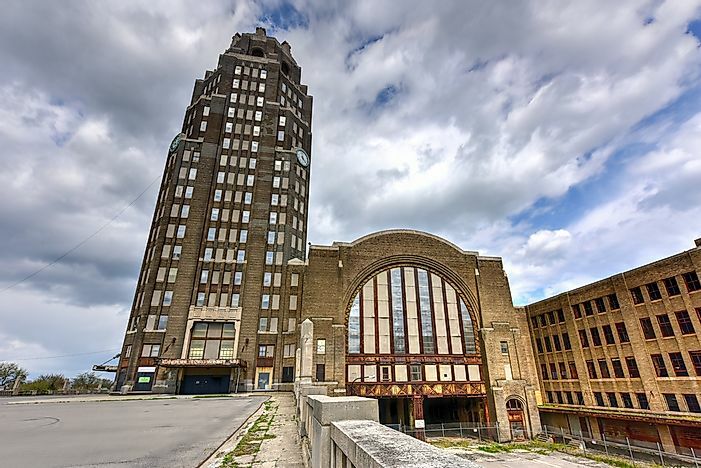 Buffalo Central Terminal is now owned by Central Terminal Restoration Corporation which is determined to restore the terminal. Much like the earlier entry, Michigan Central Station was a passenger intercity rail depot for Michigan. 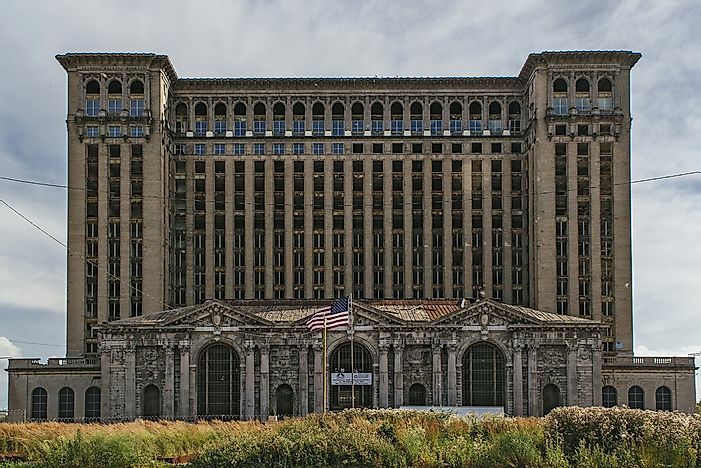 It was built to replace the depot in Detroit which was shuttered by fire in 1913. Michigan Central Station remained in service from 1914 to January 1988 when the last Amtrak train left the tracks. Minor renovation works have been done, but no substantial renovation of the building has taken place. The station has featured in several films including Transformers, the Island, and Batman V Superman. The owners of Michigan Central Station are finding it difficult to renovate the building without the idea of what it will be used for. 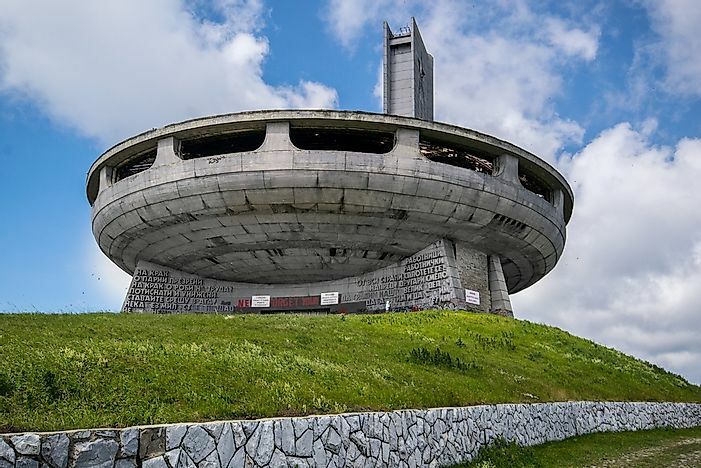 Buzludzha is located in Central Balkan Mountains in Bulgaria. It is a monument to the the site of the final battle between the Bulgarian Rebels in 1868. The communist regime built the monument with its construction beginning in 1974 and its inauguration taking place in 1981. Buzludzha Monument characterizes a brutalist architectural style common among many communist-era buildings. The monument was abandoned in 1989 and has since fallen into disuse with most of its parts vandalized and heavily damaged. 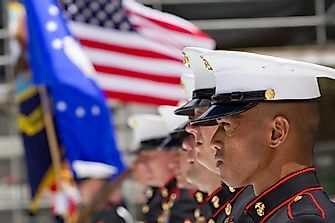 The monument has been closed to the public due to the dangers of falling objects at the main entrance of the building. 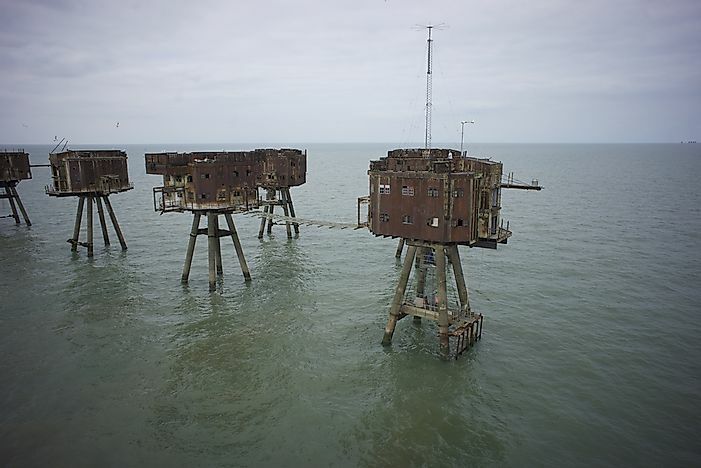 Maunsell Sea Forts were built in Themes and Mersey estuaries during World War II to help in defense of the UK and to deter the German air raids. 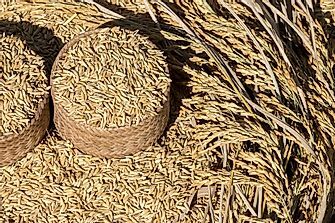 They were named after their designer, Guy Maunsell, and acted as naval forts. The Maunsell Sea Forts were joined above the sealine by steel platform decks which also acted as gun decks. 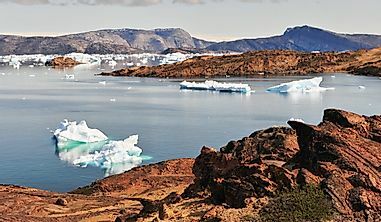 The forts were later used for other activities after the 1950s including pirate radio broadcasting. 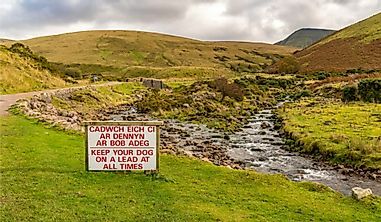 The forts were destroyed by the Royal Engineers in 1967 to prevent further broadcasting since they were considered unsafe for any activity. 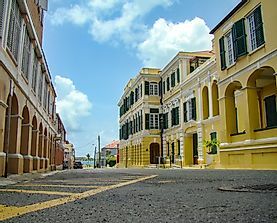 The forts have featured in several films.